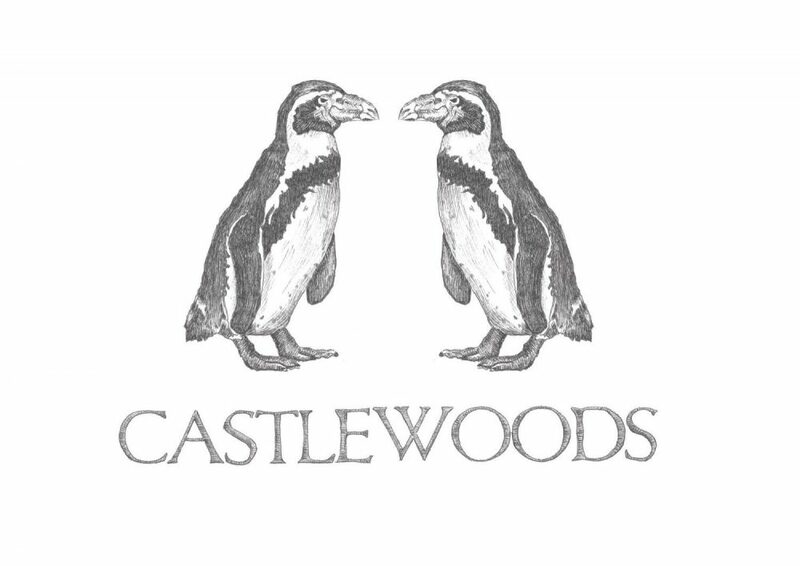 Castlewoods Third single ‘Save My Soul’ is now released on Spotify and Soundcloud! ‘Born To Burn’ and ‘ Sing For You’. The debutalbum Penguin is to be released in april 2017.